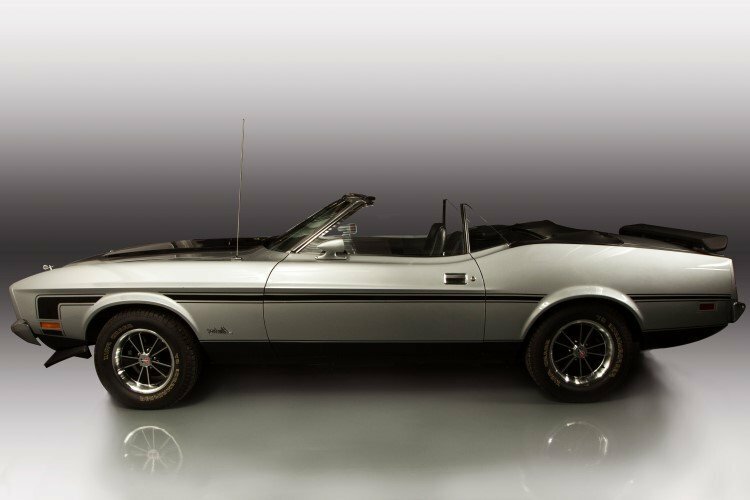 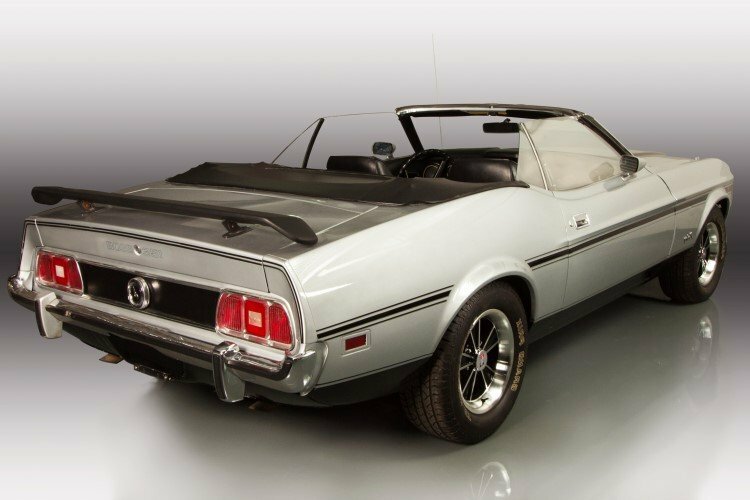 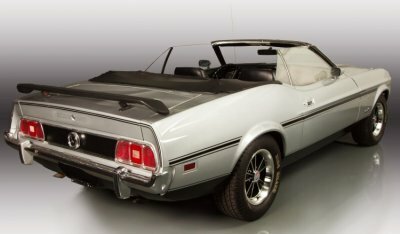 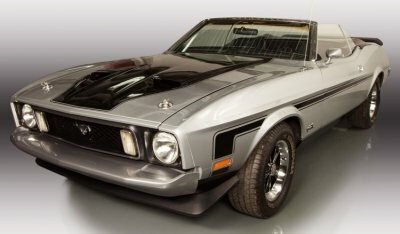 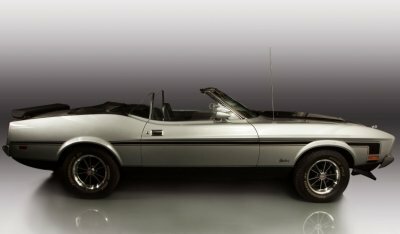 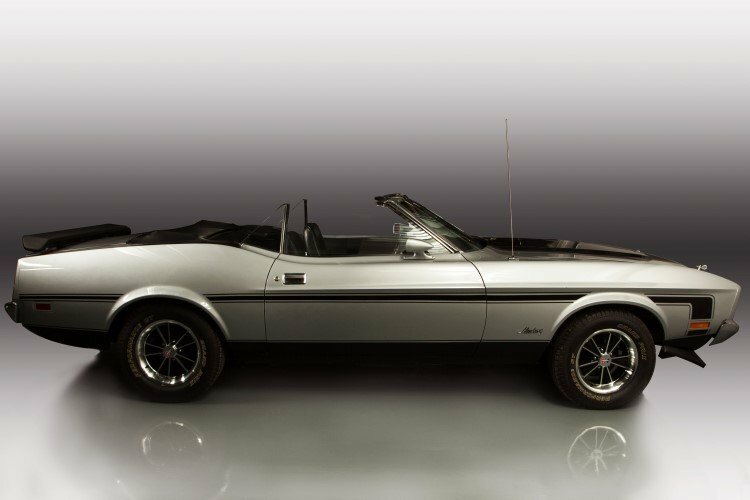 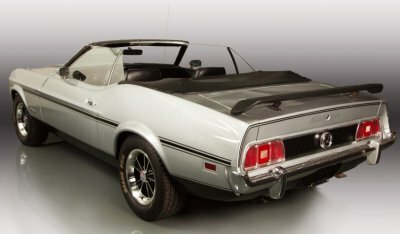 Nostalgia Classic Cars is proud to offer Convertible 1973 Ford Mustang, with automatic transmission and only 82,039 original miles. 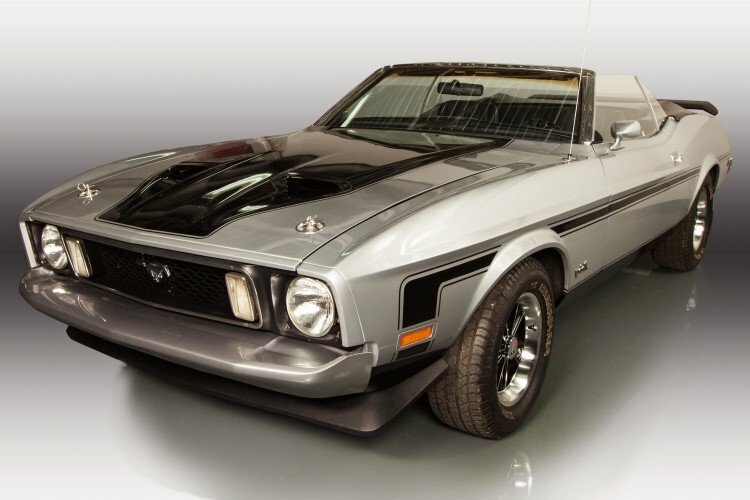 A superb example of a legendary muscle car lineage. 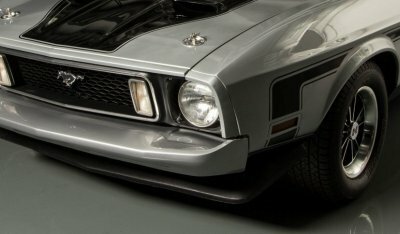 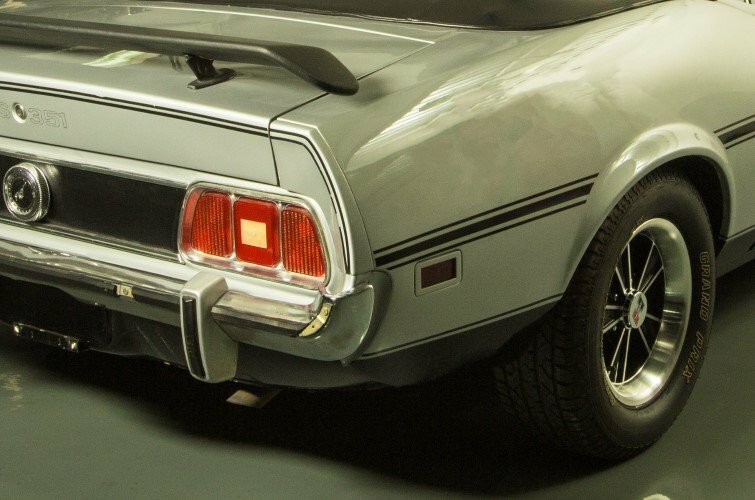 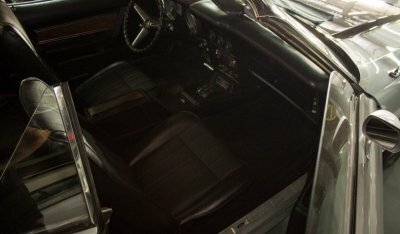 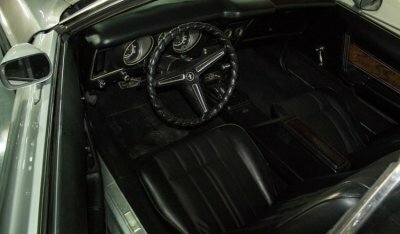 The first generation Mustang was built until 1973 model year, and from 1971 onwards, the Mustang evolved from a full-blown muscle car into an aggressive yet luxurious GT cruiser. 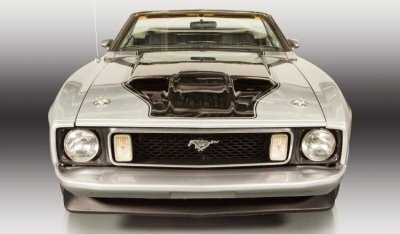 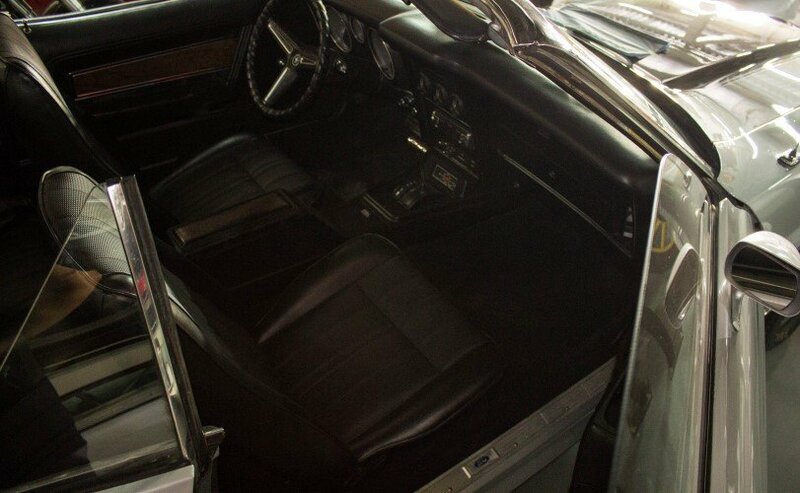 The ’71 to ’73 models were the last of the big Mustangs, in fact they were the largest ever. 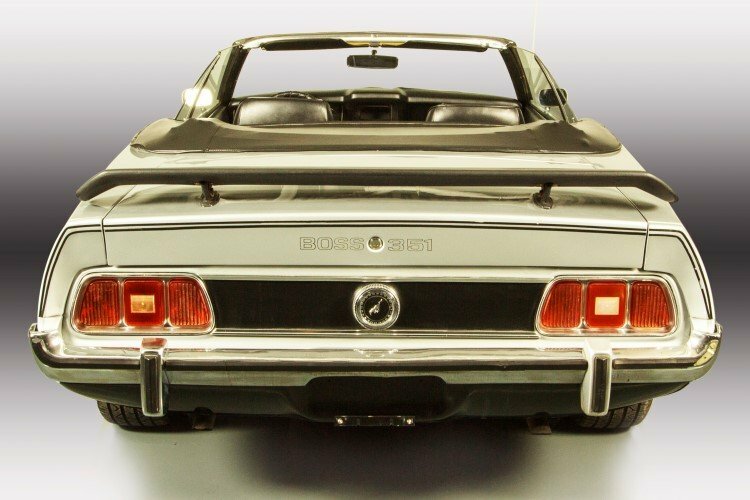 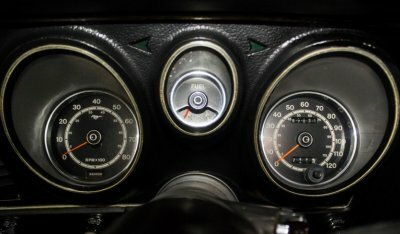 Despite that, Mustang had never been a better road car than it was in 1973. 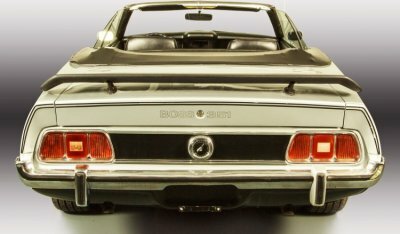 Its wide track and long wheelbase made it the best Mustang cruiser ever bucked on a Ford assembly line. 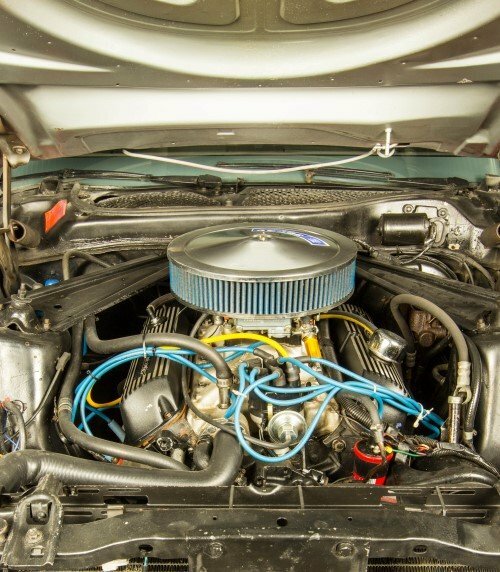 In 1973, a shortage of fuel became a nationwide concern in the United States. 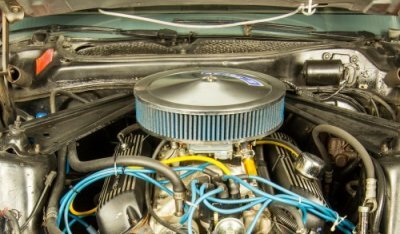 Consumers wanted fuel-efficient vehicles that were cheap to insure and capable of passing newly introduced emissions standards. 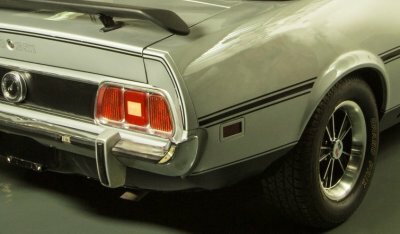 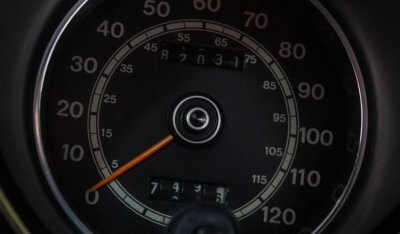 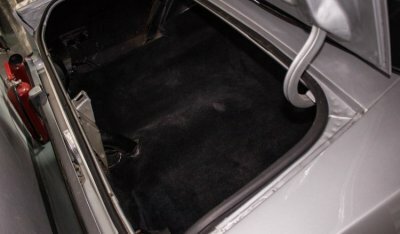 As a result, the muscle car era came to an end. 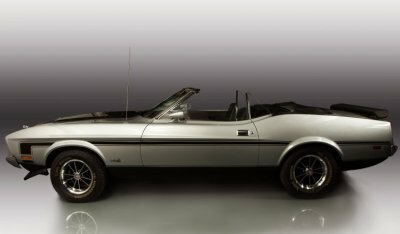 This fantastic 1973 Mustang Convertible that sits in our showroom is one of the last true muscle cars. 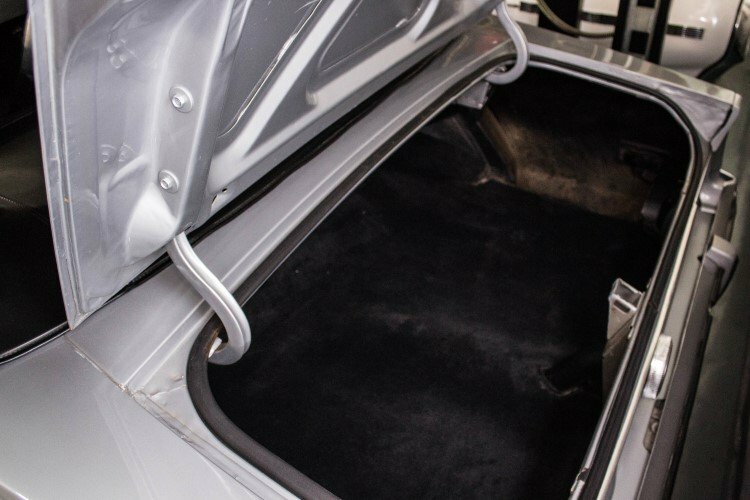 The car is finished in gunmetal silver. 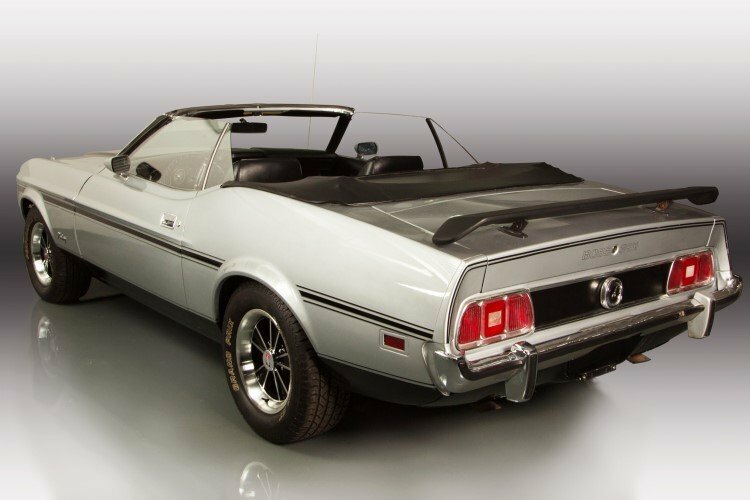 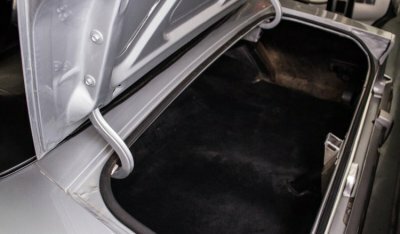 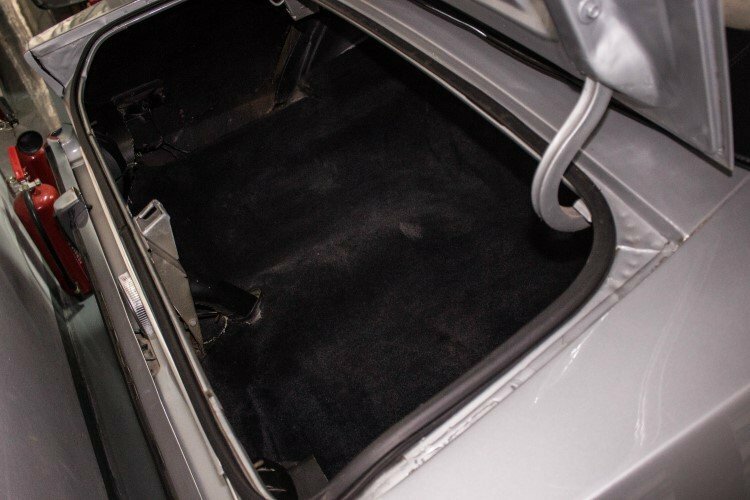 It is fitted with Mach 1 look, a desirable optional pack including dynamic decals that add to its muscular looks, a different grille, front lip, a discreet rear spoiler and iconic Hurst wheels. 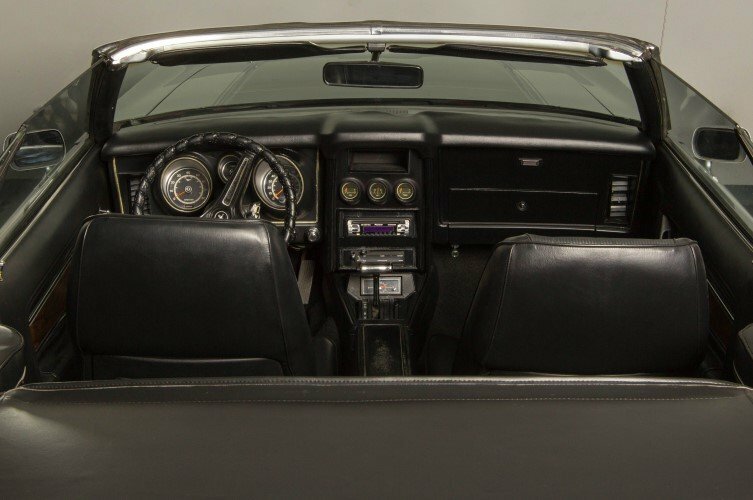 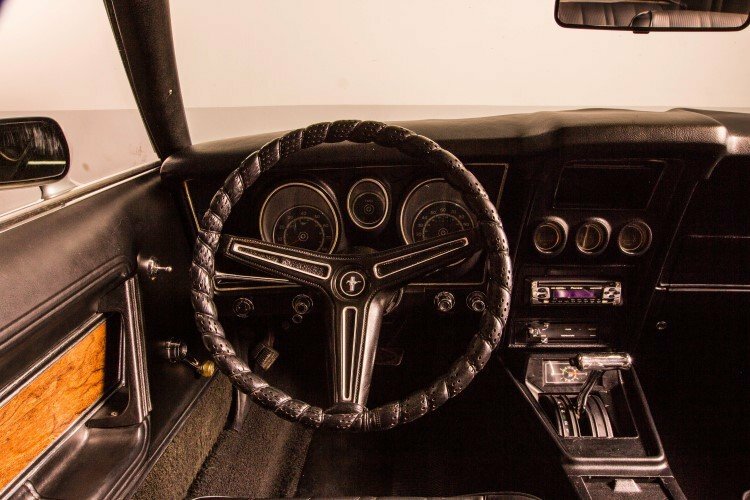 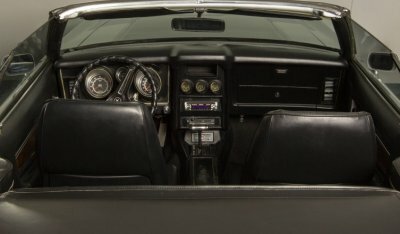 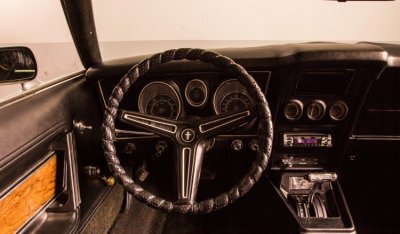 The interior of this Mustang is all original with a healthy dose of patina. 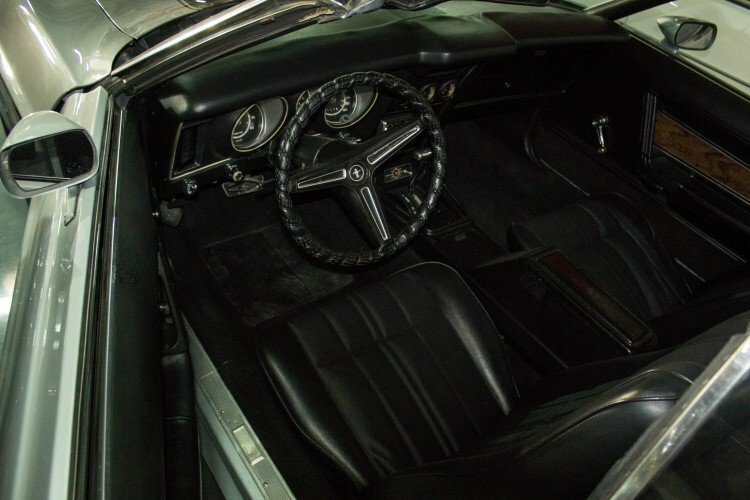 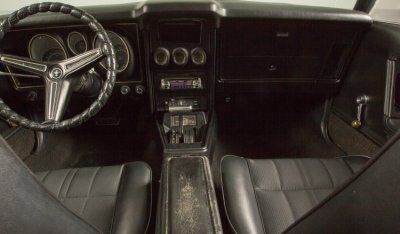 It comes in dark leather with wooden door panels, original three-spoke steering wheel and period audio system. 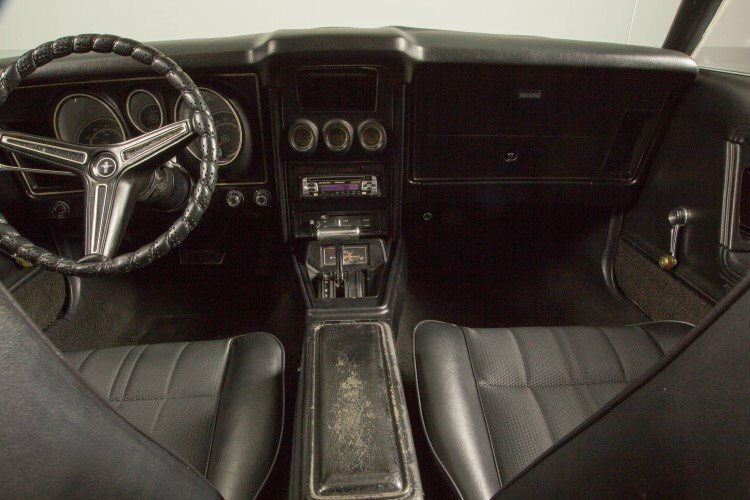 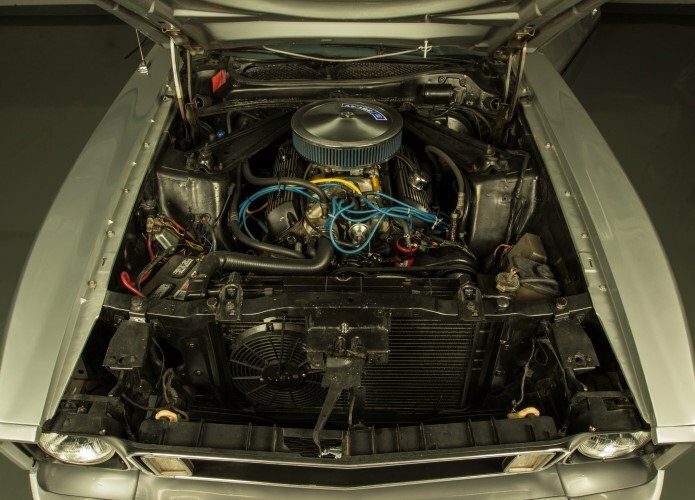 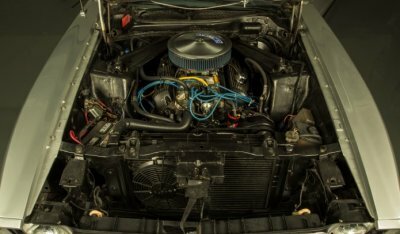 Mated with automatic transmission, under the hood lies a potent 351-4v engine, which was the top performer in 1973 and it provides a thrilling soundtrack as you’re cruising down the boulevard in this legendary piece of Americana. 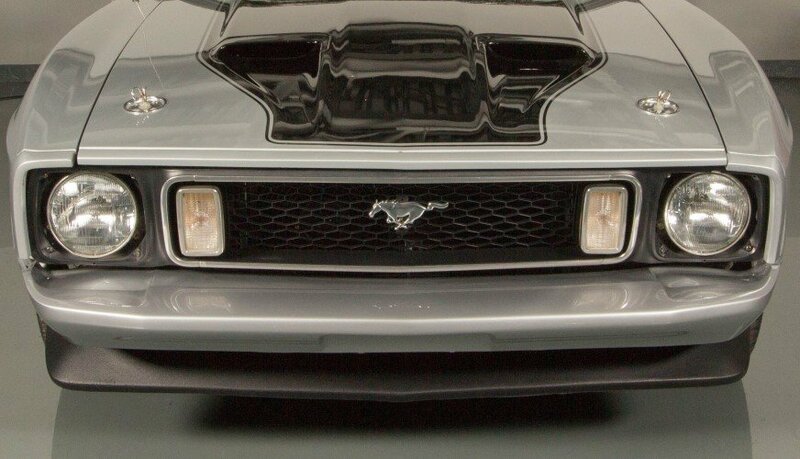 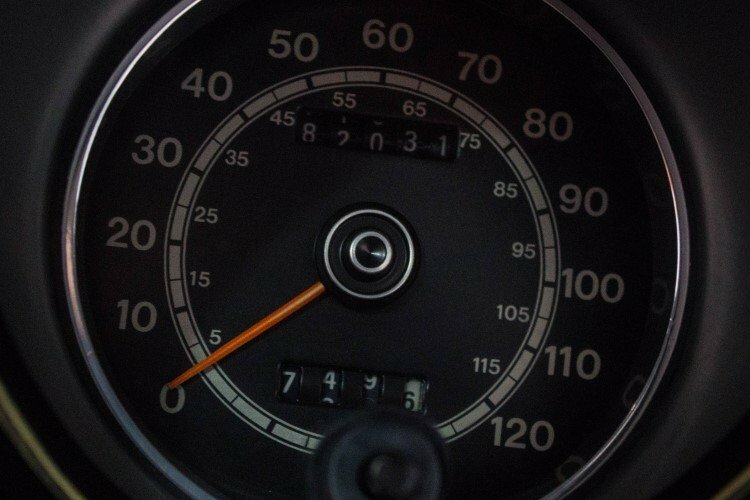 A Mustang is not just a car, it’s way more than that. 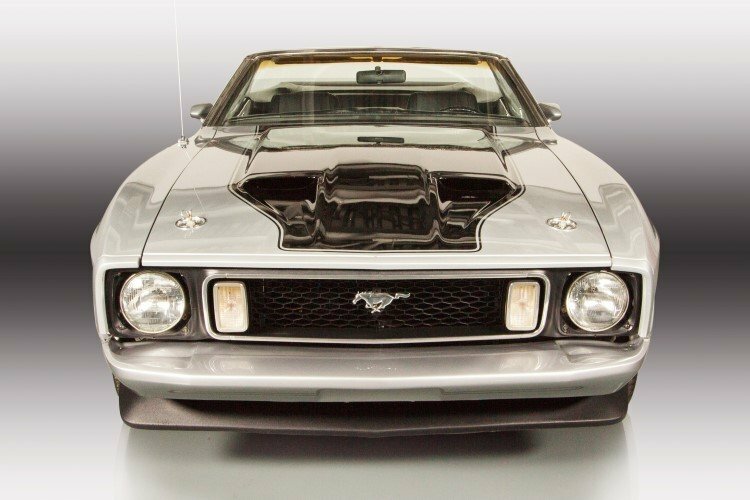 It is the automotive embodiment of freedom, and with this beautiful silver wild horse, you’ll make a great choice! 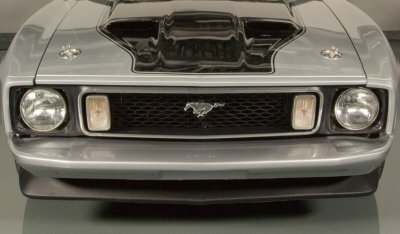 Read more about the Ford Mustang in our blog.